Book professional Panna Players, Street Football Players and Football Tricksters for your event or campaign! Our highly-skilled street football crew will wow everyone with amazing footwork and interaction! WORLD-CLASS PANNA & STREET FOOTBALL SKILLS! Fast feet, dazzling skills & unbelievable nutmegs - our crew are experts when it comes to performing amazing skills to entertain a crowd as well as on screen! 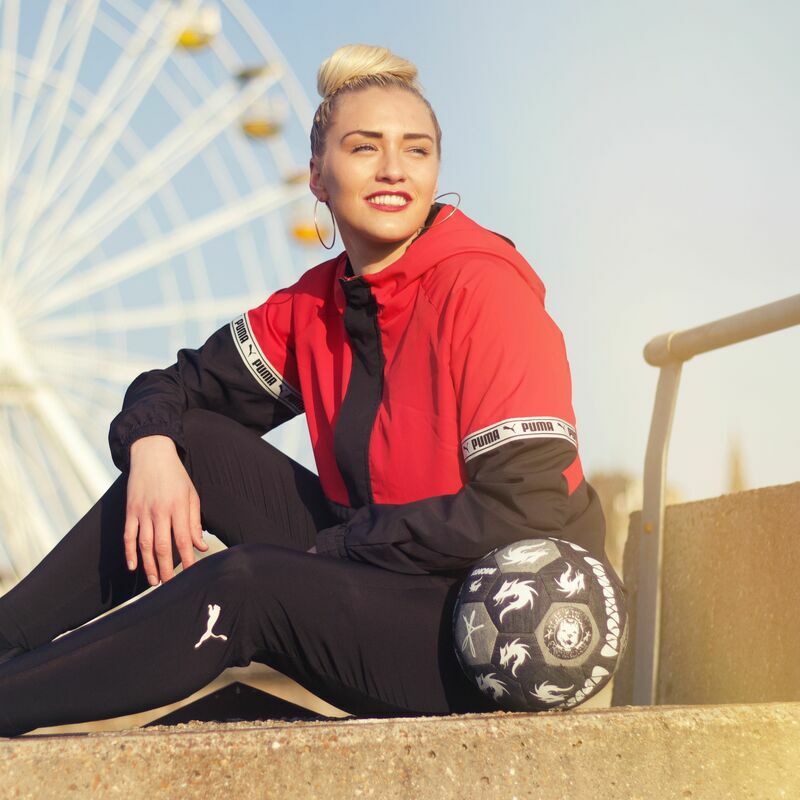 As the biggest Panna crew in the UK, our YO STREET ZONE team consists of talented male and female Panna Players who are available for hire for your event, advert or social media campaign. 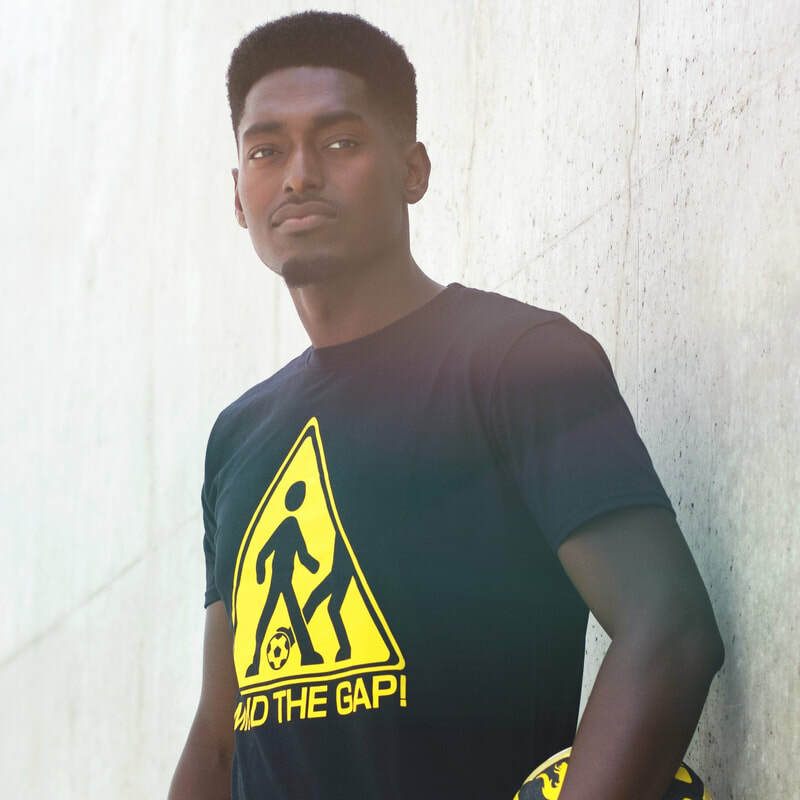 With a wide age range and a great variety of different street football styles and personalities, you are sure to find the perfect Panna Player for your event or advert. Our Panna Players can be hired as individuals or in a group. 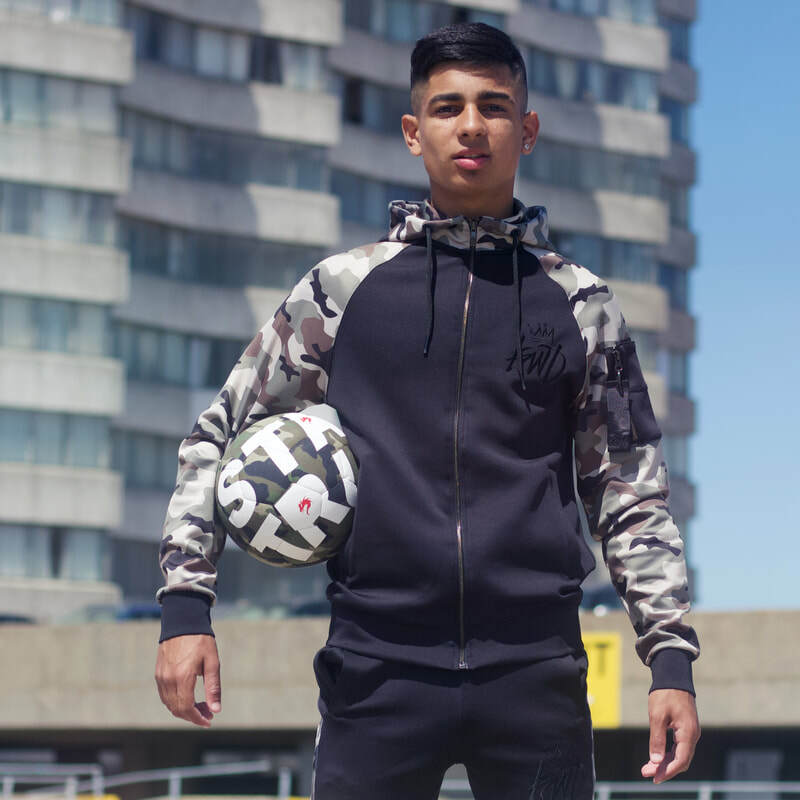 At YO STREET ZONE we specialise in supplying first class street football talent, Panna Players and football skills entertainment for various events such as sporting events, product launches, brand activation as well as adverts, campaigns and modelling. ​We only hire out homegrown players from our crew who have been taught by us, allowing us to maintain high standards and provide clients with ​amazing talent.  YO STREET ZONE offers Football Skills & Panna entertainment for brand activation, sport events and festivals. With a Panna Arena and professional players, our events deliver a unique street football experience and lots of football fun! ​Available as exclusive Panna events or as part of your event. Alongside our amazing Panna Players you can also hire our very own Panna Arena - the perfect setting for heated 1v1 Panna matches! If you would like to find out more, please get in touch. 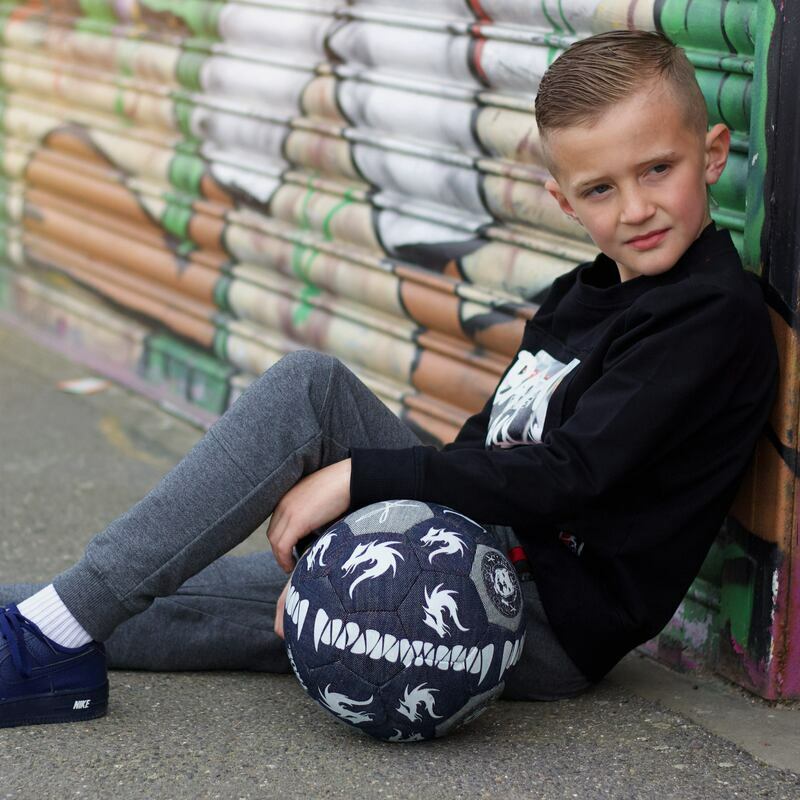 Yo Street Zone has previously supplied street football talents for various TV features, adverts and social media campaigns and has worked with brands like Disney XD, Soccer AM and Enterprise. 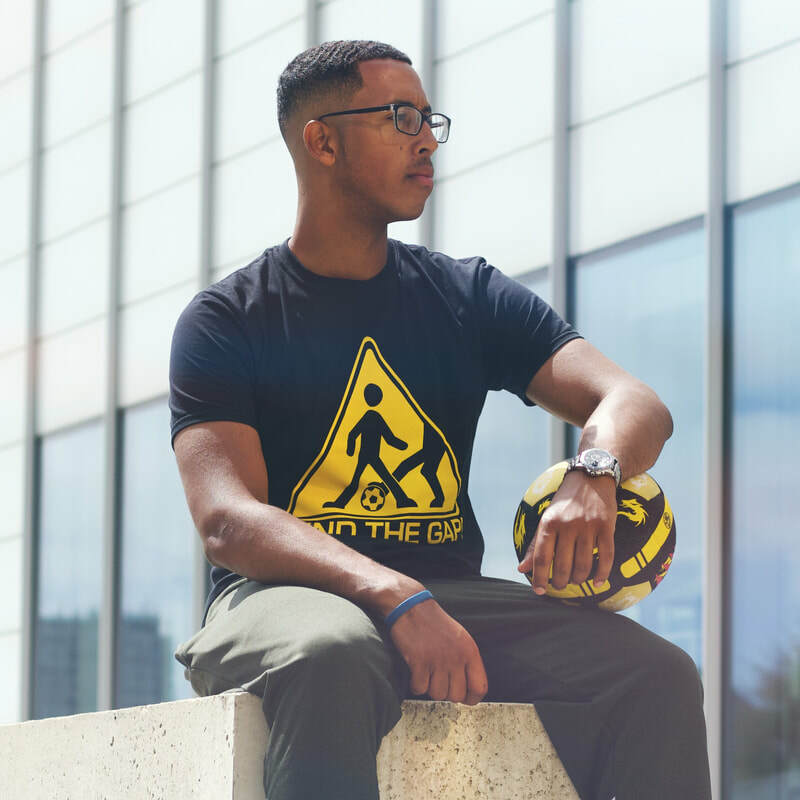 Take a look at this #beyondthegame advert below where Yofi and Dixon performed freestyle and street football skills challenges in the heart of Manchester. FOOTBALL FREESTYLER OR PANNA PLAYER? 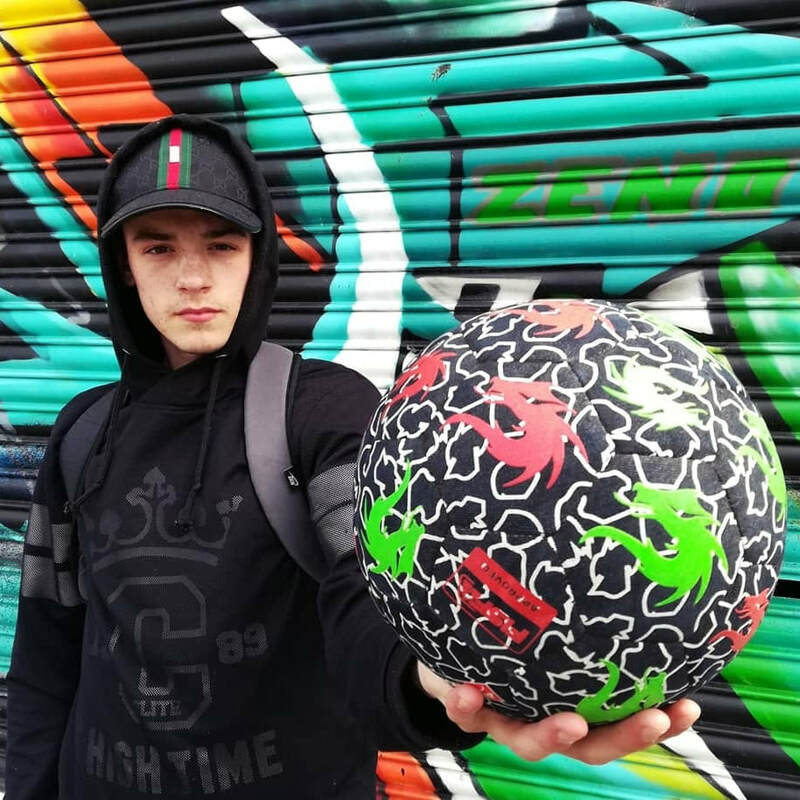 Football Freestylers are able to control the ball without it touching the ground in as many creative ways as possible, for example balancing the ball on your neck, catching it between your legs and keeping it up with your feet. 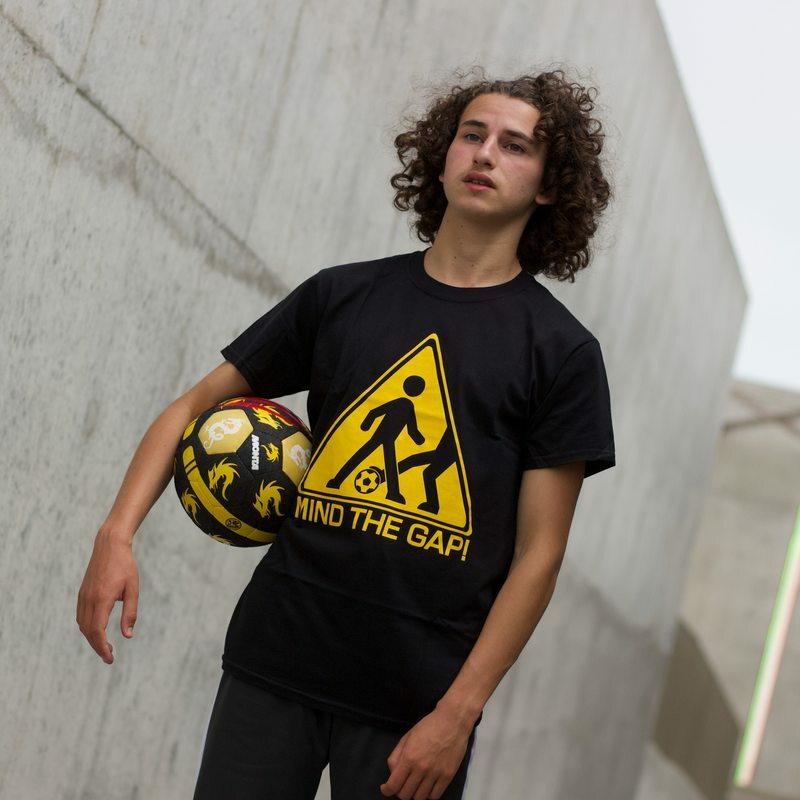 Panna Players (Street Football Players) are different to Football Freestylers, in that most of our skills are performed with the ball on the ground with the aim of taking on any opponent to eventually 'Nutmeg' or 'Panna' them. Even though our crew focuses on panna skills, they can also perform freestyle skills. 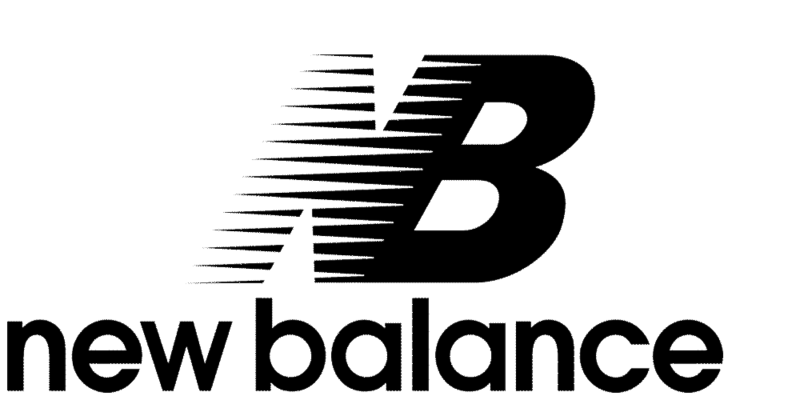 Quick feet, close control and creativity are key - making our skills ideal for brand activations, events, pre-match entertainment, social media campaigns, TV adverts and skills workshops. Our Panna Players are available to hire alongside our Panna Arena to really bring your activity to life and engage with participants at your event.